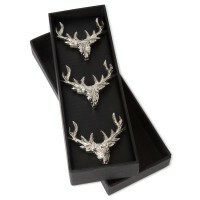 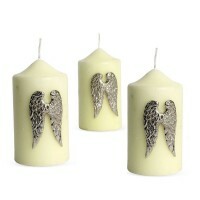 Candle Pins - Angel Wings - Nickel Finish This beautiful set of Angel Wing Candle Jewellery, is a..
Candle Pins - Stag Head - Nickel Finish This beautiful set of stag candle pins, are an inspired w..
A set of seven traditional church candles to complement any dinning room. 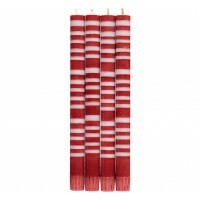 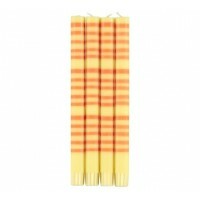 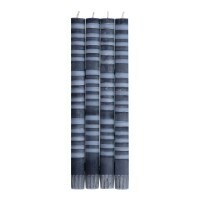 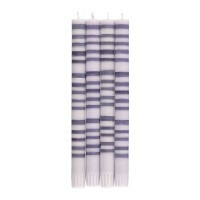 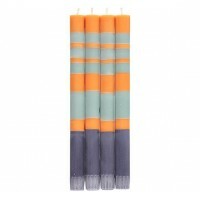 Our church candles are sti..
Classic Striped Dinner Candles - Guardsman Red & Gull Grey - Set/4 Perfect for special occasi..
Classic Striped Dinner Candles - Gummetal Grey & Gull Grey - Set/4 Perfect for special occasi..
Classic Striped Dinner Candles - Gunmetal, Opaline & Marigold - Set/4 Perfect for special occ..
Classic Striped Dinner Candles - Indigo, Jasmine & Olive Set/4 Perfect for special occasions ..
Classic Striped Dinner Candles - Jasmine & Marigold - Set/4 Perfect for special occasions the..
Classic Striped Dinner Candles - Jasmine, Rust & Petrol Blue - Set/4 Perfect for special occa..
Classic Striped Dinner Candles - Old Rose, Indigo & Pompadour - Set/4 Perfect for special occ..
Classic Striped Dinner Candles - Opaline, Pompadour & Rust - Set/4 Perfect for special occasi..
Classic Striped Dinner Candles - Pompadour & Indigo - Set/4 Perfect for special occasions the..
Retro Milk Bottle Candles - Gift Boxed - 5 Fragrances Take yourself on a real nostalgia trip with..
Hand Poured Rustic Pillar Candle Choose from Fern Green or Lipstick Red 70 mm x 75 ..
Each little bundle has been hand wrapped with a label and a loop of raffia. 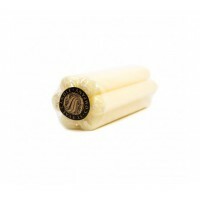 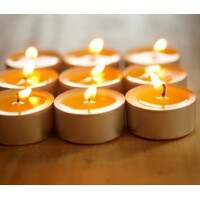 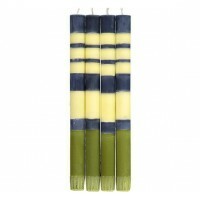 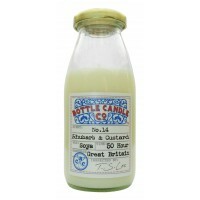 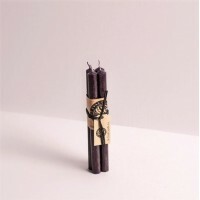 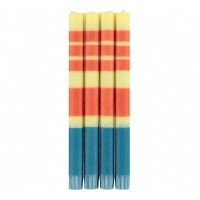 Each little candle ca..
Tray of 9 beautifully scented teaights - made in Cornwall. 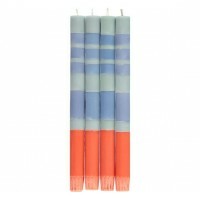 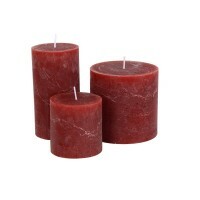 With gorgeous fragrances to choose fro..